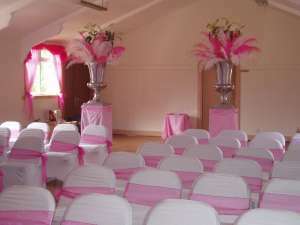 The hall has a good dance floor and a fully equipped kitchen, with a piano in the main hall. The well-kept grounds are ideal for outdoor events, especially children’s parties. 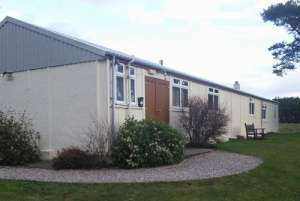 We are near to Roseisle beach and picnic area so also ideal as a base or wet weather option for outdoor activities nearby. The maximum main hall capacities are: seated at tables – 90, closely seated – 104. 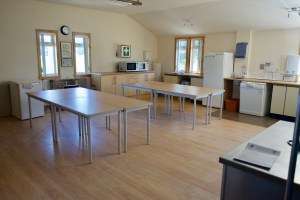 The kitchen is comfortable for meetings of groups of up to 20. 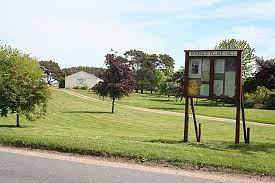 Further information about the hall, including current clubs/classes and events is available at www.roseisle-news.com and on the Roseisle Village Hall Facebook page.